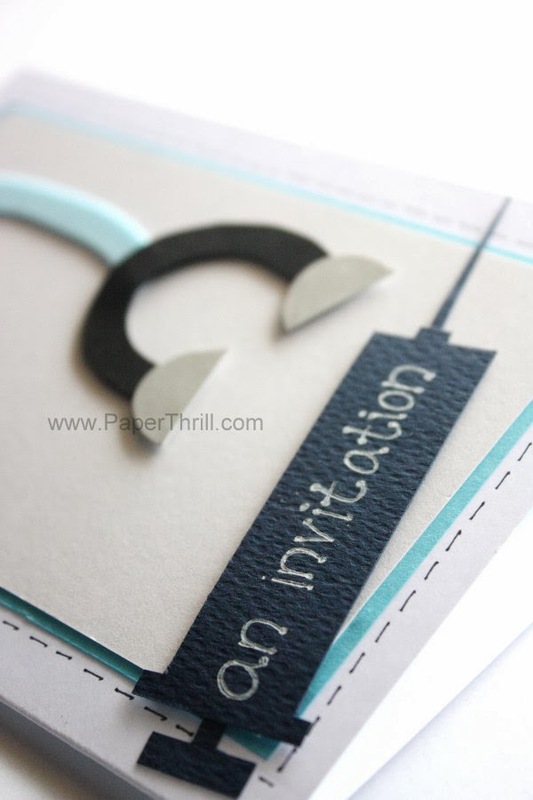 This customized card was ordered by our client for her husband who happens to be a doctor. 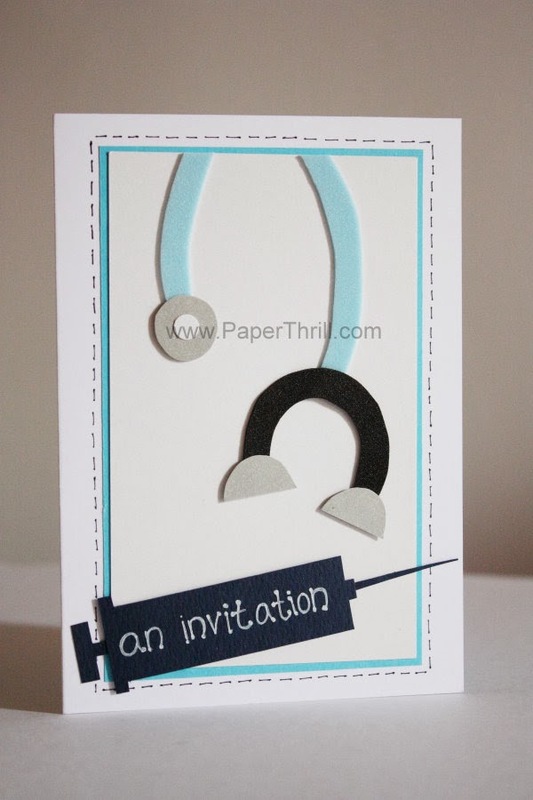 She wanted to celebrate him being a doctor, thus wanted the card to be made with that theme in mind. We handcut a stethoscope out of paper and foam sheets, and made the birthday greeting in the shape of a syringe.